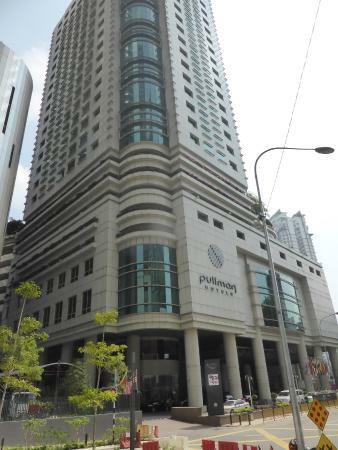 Packages 2016: fr RM2350nett per table | Capacity: 420 pax | I cannot comment enough about the super excellent reviews the Pullman KLCC's wedding planning team receives from their customers, particularly Mr Ardi Suardi who is extremely helpful. His funny and friendly personality makes the entire planning process relaxing and enjoyable. Prior to March 2016, many complimented Ellie the wedding coordinator who was amazing, experienced, very easy to work with, who has a lot of useful contacts. Friendly & helpful hotel staffs, servers, technicians, and managers, they are competent and professional. Top notch service! The hotel food is great, very delicious in good portion, from the soup to dessert. Tai Zi Heen Chef Michael Wong and team try their best to maintain the taste of food prepared for all the many banquet tables. Not perfect but good enough. 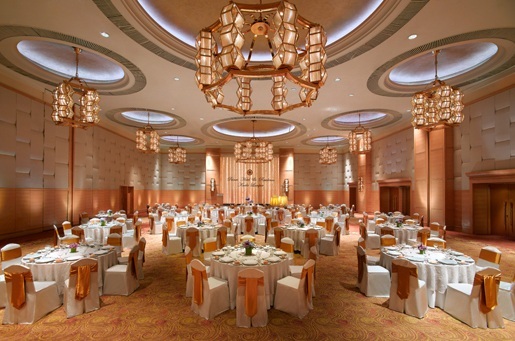 The Pullman Grand Ballroom setup & decoration is also quite magical with excellent AV system. 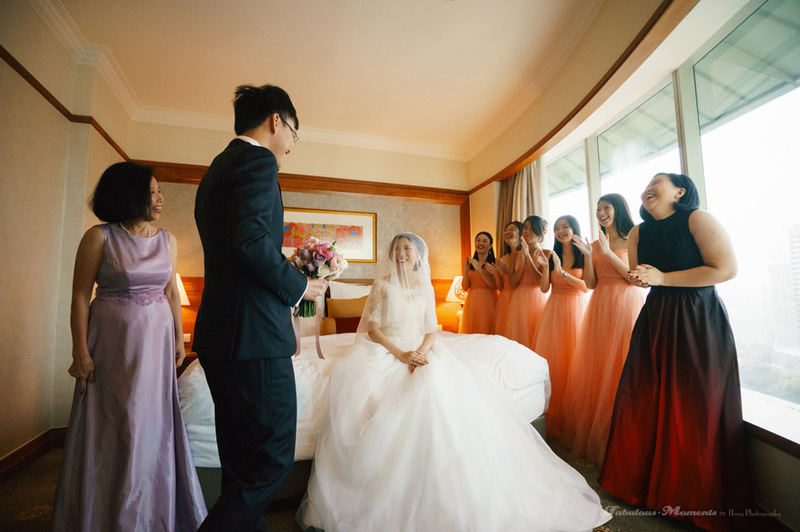 Numerous comments were about the spacious bridal suite with breathtaking view of the KLCC skyline. It is a marvelous experience for the couple to spend their honeymoon stay there. Location is strategic of course. Just had my wedding at Pullman KLCC on 19 March 2017. Mr. Ardi was extremely helpful for us throughout the whole wedding planning and of course during the wedding day. The hotel food is great, from my guest feedback and my family was very happy about it. Even after the wedding, Mr. Ardi personally come and check on us on our food and ask us how as everything. We were very happy with the wedding package that includes suite and the food portion is huge and delicious. The suite for this hotel is the best I ever had lived in. Room temperature is just nice, water pressure and temperature is great for shower, with bathtub. Huge TV, i think its around 60inch. Plenty of space in the suite and huge bed too. 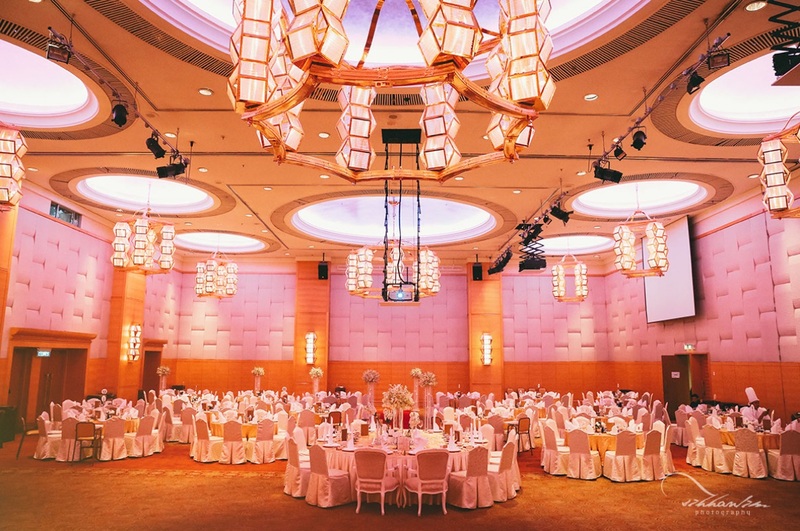 My wedding reception was held at Pullman KLCC's Grand Ballroom on the 10th September 2016, and it was indeed a successful one! All thanks to the hotel's Event Planner, Mr. Ardi Suardi. In short, let me just summarise my experience for the entire stay & reception here. 3. Thoughtful planning when they even provided me & wife with meals before and after my wedding reception. I enjoyed the supper alot! top notch service! 4. Bridal suite was spacious, or HUGE is the word. My room has a breathtaking view of the KLCC skyline. Marvelous! 5. Banquet team was professional. 6. Ballroom setup & decoration is PERFECT! Thanks for making it a memorable experience for both my wife & I. Last but not least, SPECIAL THANKS to Mr. Ardi Suardi our wedding & hotel planner for making mine a successful one! Would definitely look forward to host celebrations & private functions here in the near future, but definitely not my wedding again! 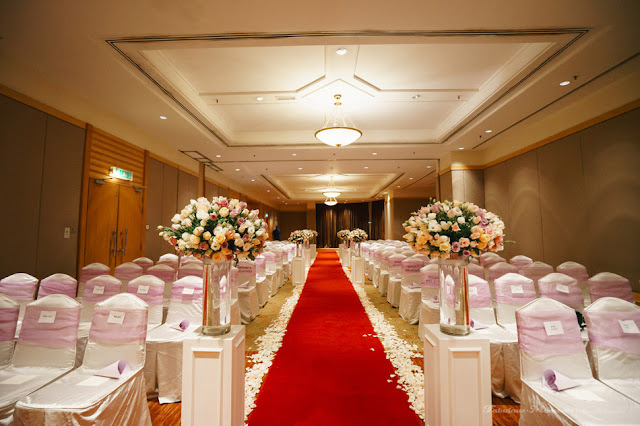 We just want to say a huge thank you to Ardi the wedding planner at Pullman KLCC. Ardi made the whole process so relaxed and enjoyable. Such a funny and friendly guy. 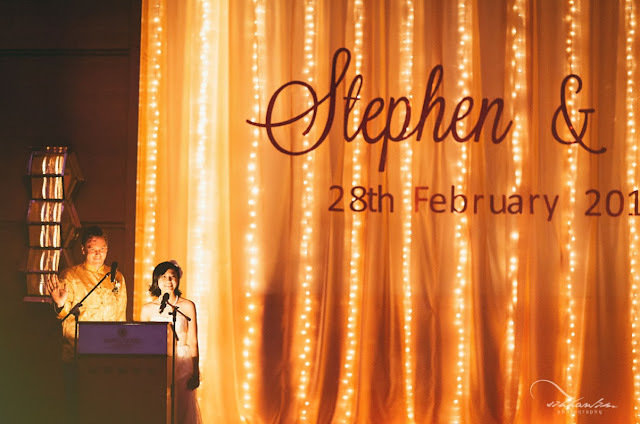 He and his staff Lee Huey went the extra mile and we are confident that our wedding will be fantastic this coming December. Can't wait to continue our wedding journey with Ardi and the rest of Pullman staff. Keep up the good work guys. Cheers. 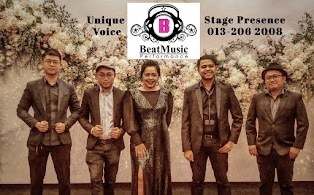 My husband and I had our wedding reception at Pullman KLCC about a month ago on 22.1.2016. We had gone hotel scouting, seen about 10 hotels, and decided to go with Pullman KLCC based on how beautiful we found the ballroom (and the rest of the hotel) to be and a gut feeling after meeting the hotel's resident wedding coordinator, Ellie. We have absolutely no regrets. Ellie was amazing throughout the whole planning process (putting up with me when I'm stressed and at my most OCD is not an easy feat, lol), and she and her team did a fantastic job on the day itself. Special thanks also goes out to Salim and Naresh who made my sister's (who was helping to coordinate on that day) life so much easier on that day. The ballroom looked magical and everything went smoothly. I also have to say, the the banquet team did such an amazing job. The food that night, from the soup right up to the dessert, was splendid. All our guests had a lovely time, and we are so happy we made the decision to have our wedding reception at this lovely hotel. Ellie catered to my ideas of building my own Dessert Table or changing the table cloth. She printed our photos and placed them in photo frames for our Dessert Table. She also gave us a few plates for us to have candies and chocolates on them. Our table cloths were ironed and they were placed as how we wanted them to be. I thought that the hotel could be a little more modern for our liking but for the price we paid, we were satisfied. The service was great! We had a nice suite for the night too. The food during the wedding reception was from their Chinese restaurant, Tai Zi Heen. During food tasting, we were very satisfied with the food served. However, during the dinner reception, the crispy chicken did not have the skin which immitated the suckling pork even though that was what we had during food tasting. That night, it looked and tasted more like the roasted chicken one will get with chicken rice. Even the fish was overcooked! The chef did explain to us that it was due to the amount of food that was needed to be cooked. 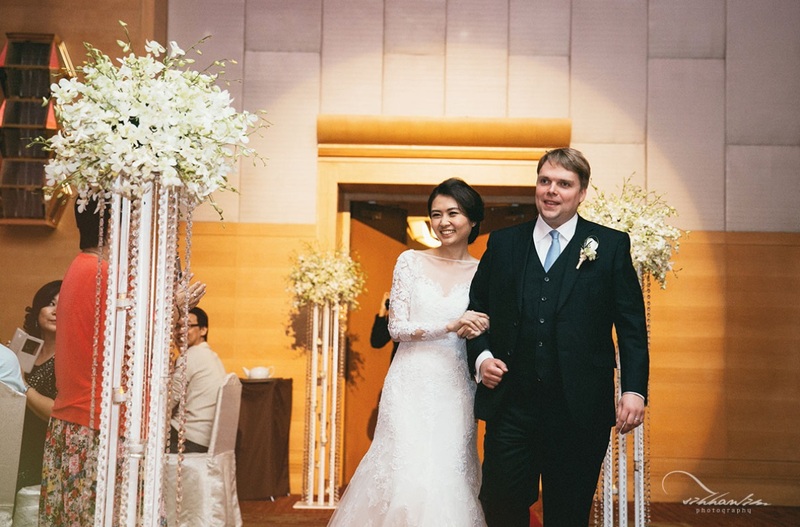 It was great and lucky that we met Ellie Low as our wedding planner. 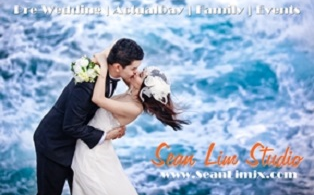 She is a very responsible and helpful wedding planner that I have ever met. Even though we do not know each others prior to this. But she treat us like a friend and try her best to give us best solution to fulfill our needs/requests. 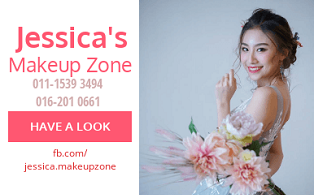 You may fully trust her profession and expertise throughout your life time event. Special thanks to Ellie Low. We have a memorable and successful full day wedding ceremony throughout the day with the help of Ellie Low and also the cooperation from the hotel staffs. They are superb. Hotel staffs are helpful during our stay with them. The only drawback that day was there are some rooms check in delay that caused some difficulty to my family and relatives. Thanks to Tai Zi Heen Chef Michael Wong & team for the great food. They try their best to maintain the taste of food prepared for the full round tables. All our guests are happy and satisfied with the food served. 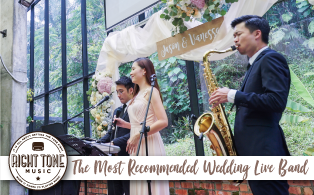 I would definitely recommend to anyone that wishes to plan for a wedding event to do it at Pullman KLCC with Ellie's wedding management! I use their grand ballroom for my wedding , may 2015 . 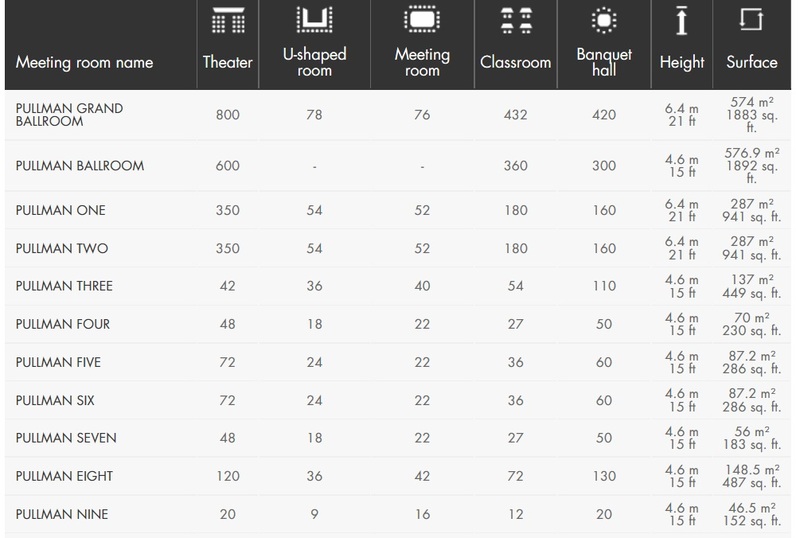 And ms Ellie Low event planer very helpful on my wedding and settle a lot misc on the wedding day . Ballroom very nice and grand , thanks ms Ellie Low give us a lot advice to make our wedding look grand . the banquet staff service are good . And they serve vegetarian meal course too . Glad to know ms Ellie Low she is so friendly and helpful , 1 year before my wedding I always text her regarding wedding she give me a lot contact and advice prices .just remember my wedding day I was very hungry Ellie Low give me her bread to me eat she so sweet ! 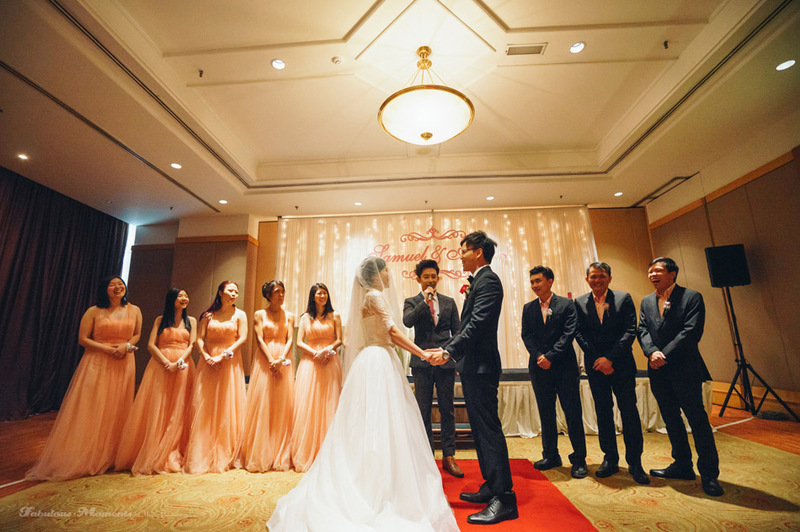 Ellie Low really a best wedding event planer she will plan everything for u.
I had my wedding dinner reception at Pullman hotel. Overall, we had a great experience. 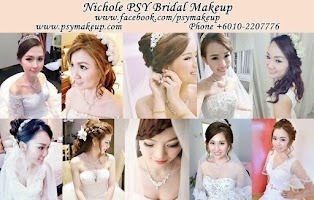 - Very competent, experienced, and accommodating wedding planner (Ellie Low). Very easy to work with. Has a lot of useful contacts. 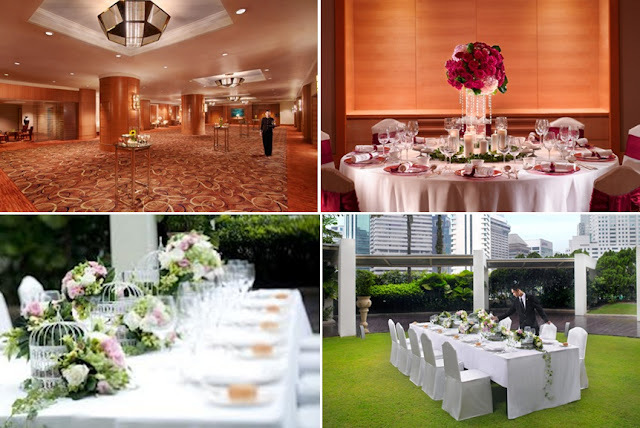 - Great service from hotel staff during the wedding reception. 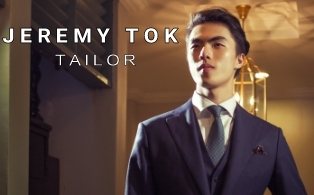 Staff, including servers, technicians, and managers were competent and professional. - Beautiful wedding hall, with excellent AV system. - Good food. Hotel was even able to produce a 9-course vegetarian meal for our vegetarian guests. - Hotel changed name on the day of our wedding, which caused some delays. We got our bridal suite a little late. 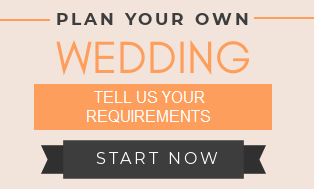 However, this problem will probably not occur in the future, and the wedding planner helped us sort out the delays. It’s been exactly one quarter and I still remember the key people from Prince Hotel that made our wedding a perfect occasion. 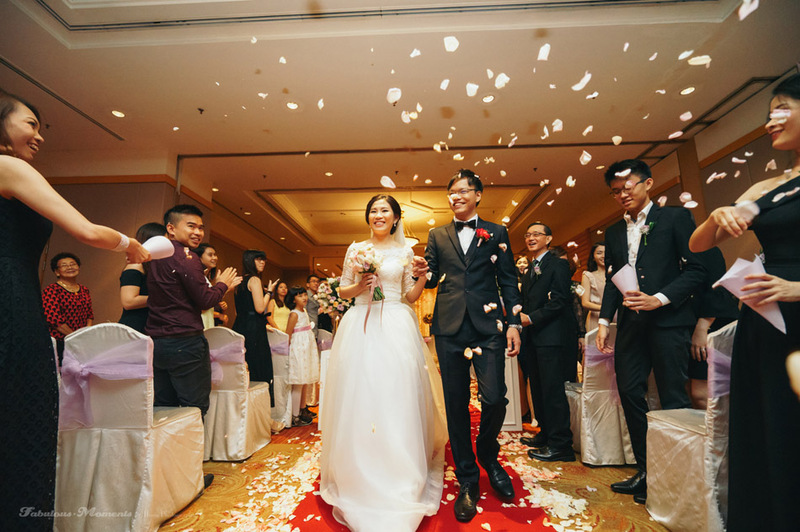 Being people who are constantly overseas and traveling, me and my wife felt that we found the perfect Hotel to host our wedding when we spoke to Ellie Low from the wedding banquet team. She was in fact one of the major contributing factors that made us decide on Prince Hotel. With both of our traveling schedules, we knew we needed someone who could help and guide us throughout the planning process, and indeed Ellie exceeded our expectations. The entire hotel team was very approachable, accommodating and helpful with loads of ideas. These elements were very crucial to us, as we had a very specific theme, lot of overseas guests and a customized menu .We had more than 40 rooms booked for our guests and I have to commend the hotel for handling the arrival and check-in of our guests without a single complain, thanks Nance Ng, Evelyn Tan, Wei Wen and team. We thought we had challenged the banquet team a little too much with our customized menu, but the food and presentation exceeded our expectations. They even did better than the food tasting session, which is surprising to me. Great thanks to Chef Yap Kim Hon for refreshing ideas. We would also like to thank Mr.Arun, Ijan and Haqqim, thanks a bunch for managing the banquet superbly. Last but not least, we would like to convey our deepest gratitude and thanks to Ms.Ellie Low for assisting us all the way from the day we engaged with Prince Hotel till the day of our event, she has been nothing but helpful. Kudos to Prince Hotel for having such service a oriented team. Keep it up!